At the same time as their return to the concert stages of Europe and the UK, 2007 also brought with it news that an OMD fan, who was a filmmaker at Aspect Television, got the approval to document the history and present of the band with a 90 minute film entitled “Souvenir.” Rob Fineghan had full access to Andy and Paul as they retraced their early steps while tentatively making new ones that year. The film was made with the intention of syndicating a 60 minute edit to different territories, but thankfully for OMD fans, the filmmaker also made a 90 minute ‘fan edit’ and sold it directly to anyone interested. It was in PAL format, but I had a multistandard DVD player, so I could import the PAL video into my iMac and burn it to DVD in NTSC, having the computer make the systems transfer so I could watch it on my NTSC TV. Now the technology has multistandard DVD players that can convert discs on the fly to output the correct signal to your TV set. The film was great. It was a thing that every band should have. A documentary made by a real fan. We got to see Andy And Paul revisit their old Liverpool haunts as well as their multitacks, which they played back without effects to hear the astonishingly naked music they actually contained. They took their first steps into performing in the film with The Proms tour and it ended there in their timeline. March of 2008 brought the further rehabilitation of OMD with the DLX RM of “Dazzle Ships.” While the band came back as a unit once they felt that the Britpop era was gone and people might care, it was probably gratifying to see the change in perspective [aided by McCluskey’s crafty press releases] that their once-scorned failure was accorded by a newer generation who were used to this sort of challenging listening. I’ve been told that Radiohead have a song entitled “Fitter Happier” that was allegedly a swipe from “Genetic Engineering.” And those guys had no trouble selling records or getting critical plaudits. The new CD went back to the original coloration of the cover and featured a bevy of all of the right non-LP material, as well as two tracks not previously released. One of these was the amazing, 1981 version of “Telegraph” that had been originally recorded for “Architecture + Morality” then set aside. OMD saw this one get a proper send-off with lots of reverent critical ink this time. Sensing interest, Virgin also produced a new OMD greatest hits collection in September. 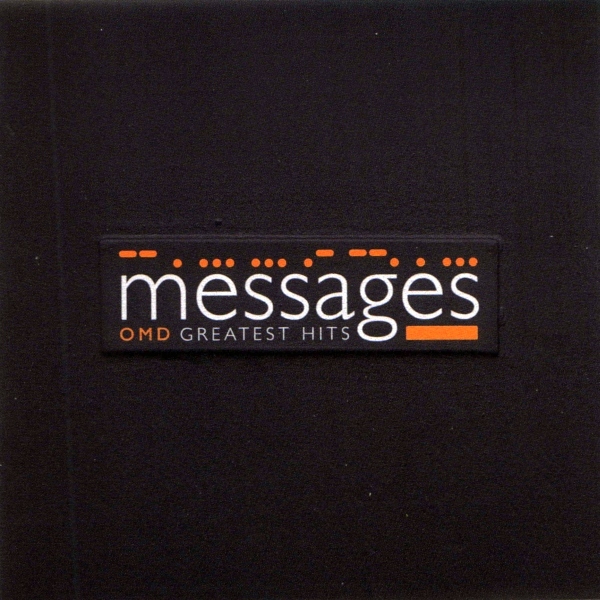 A full decade later following “OMD Singles” with “Messages: OMD Greatest Hits.” This time, the playlist ran past 1988 to incorporate 7″ edits of four “Andy-era” singles from “Sailing On The Seven Seas” in 1991 to “Walking On The Milky Way” from 1996. The packaging was nice, but we wanted it due to the fact that it included a bundled DVD of all of the OMD videos from day one to “Universal.” They even managed to dig up the semi-legendary “Red Frame White Light” video [probably from a U-matic dub]. Even the “Best Of OMD” VHS in 1988 lacked several of these early singles, like Red Frame, White Light” and “Never Turn Away” or “Shame.” The DVD was in fact a repository of every OMD single on Factory/Dindisc/Virgin – making it a complete overview of the bands first and second phases. As the year progressed, Andy McCluskey used his bully pulpit on the OMD forum for apprise fans of their progress. 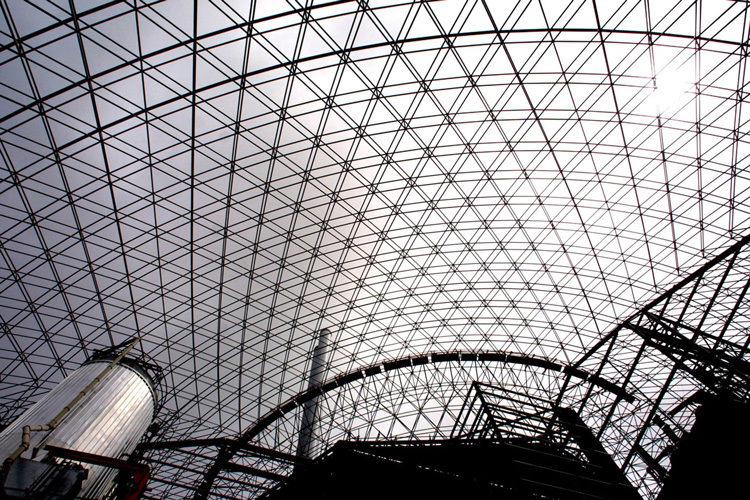 That summer it was pretty exciting to hear that OMD had teamed up with FACT, the Foundation for Art + Creative Technology museum in Liverpool to score an installation there called “The Energy Suite.” This music would be set to films and design by their friends Hambi Haralambous and Peter Saville. It was running there only at the museum from December 2008 through February of 2009. 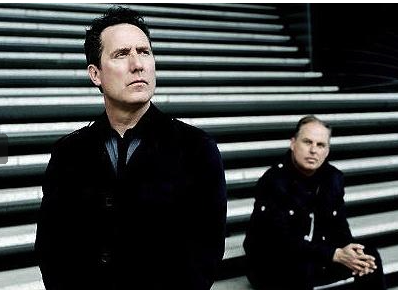 It was exciting to hear OMD working on a decidedly uncommercial project that had no compromise to it at all. 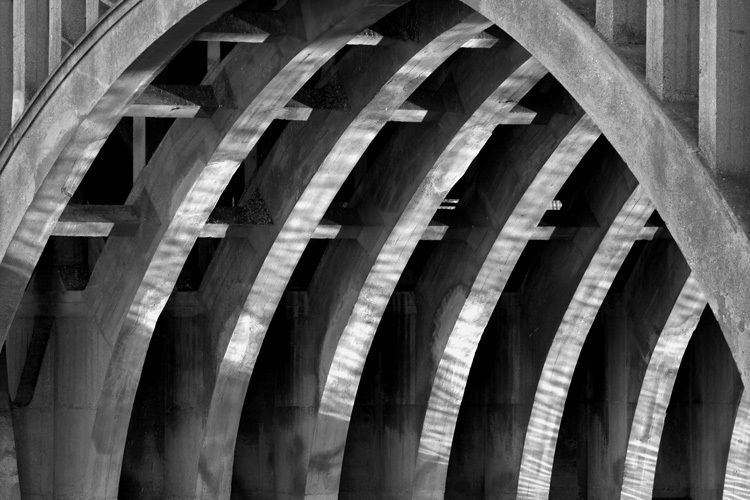 It boded well for their continuation going forward that they would take the time and effort for something that was “fine art.” The five-part electronic suite was devoted to the abstract concept of the generation of power by gas, water, wind, nuclear, and coal sources. 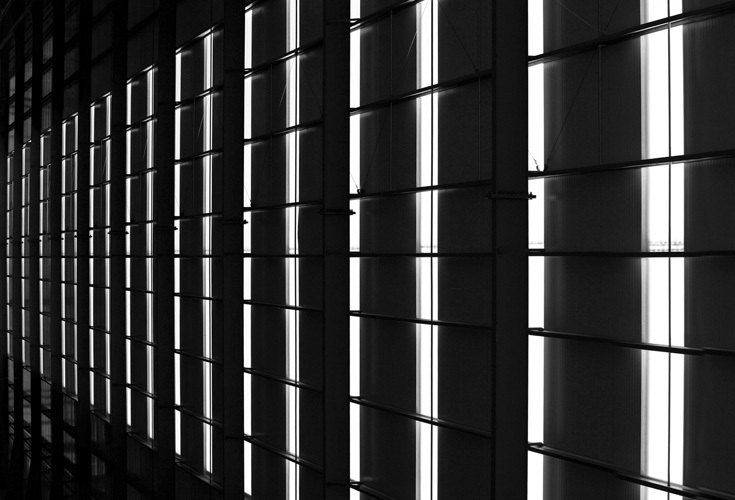 It was only heard at the Museum in the installation itself. 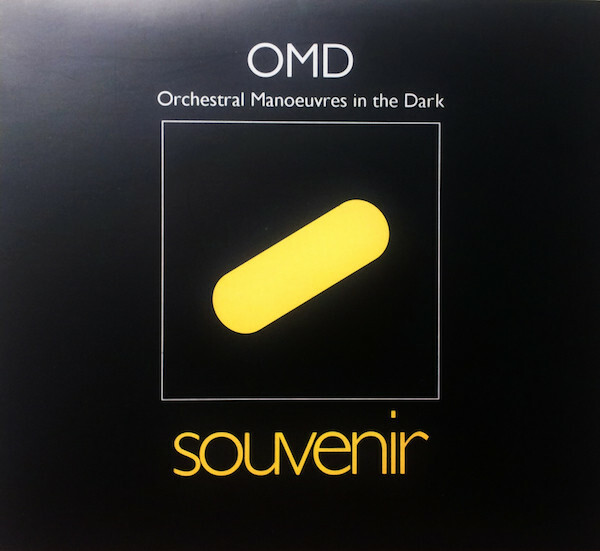 To date none of OMD’s electronic music used for it has ever been released. This was most vexing to me as a fan lacking the deep pockets to pop over to Liverpool to experience this, but in 2009, I would have the opportunity to hear the next best thing. 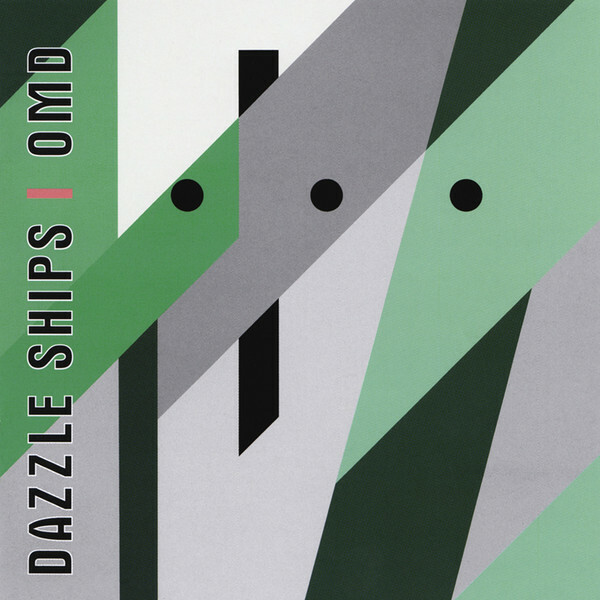 This entry was posted in Core Collection, Designed By Peter Saville, DVD, film, Rock GPA and tagged 2007, 2008, Dazzle Ships, DLX RM, Documentary, greatest hits album, OMD. Bookmark the permalink. This is the section of their timeline where my interest in them picked up again. I was thrilled to hear of their involvement with FACT and thus disappointed that I wouldn’t be able to hear this music (but never say never). This was also the time I found out about the Dazzle Ships RM and got a copy, reconnecting me to the band. To this day I haven’t seen the “Souvenir” film, and I really should. I’d even be happy to pick up a copy of “Messages” hits package, since this contains nearly everything that one really needs to catch up on the band’s second phase (I’m sorry to say) rather than having to buy everything that came out during that period. Make some popcorn, things are getting interesting again! chasinvictoria – You don’t know the half of it!